How to Smoothly Streaming MKV Files to iPad via Plex Media Server? 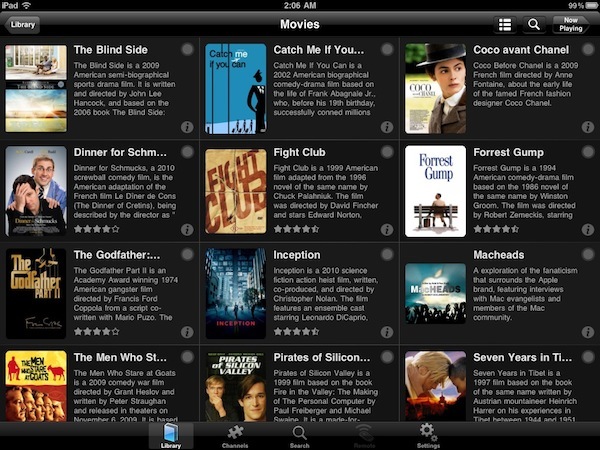 ← Unable to Play MKV in Mycloud App on iPad, Solved! Why Plex need to transcode the MKV file on iPad? When the media is not compatible with the native client, then your Plex Media Server has to convert them to a compatible format. Although MKV file encoded with H.264, Divx, Xvid is natively supported by Plex app installed on iPad, however, if the MKV file contains an incompatible H.265 video codec, the Plex app will need to perform a transcoding process from MKV to Plex app for iPad playable formats. The transcoding video requires high to extreme CPU usage. To smoothly play MKV files on iPad via Plex, the best way is transcoding MKV files to Plex app for iPad compatible file formats with a third-party H.265 video conversion tool before initiating the video streaming process so that the file will be sent to the Plex app for direct playback with no CPU usage on the Plex Media Server. Here, we would like to recommend you our top rankd H.265 Video Converter – Pavtube Video Converter for Windows /Mac (support Mac OS X El Capitan ), which enables you to convert incompatible H.265 MKV to Plex app for iPad best acceptable H.264 MP4 format with perfect image and sound quality. To achieve best Plex app video playback effect, please read this article: best video settings for playing in Plex . Besides MKV, the program also assist you to stream other incompatible file formats such as AVI , ISO, BDMV, Video_TS files to Plex app on iPad. 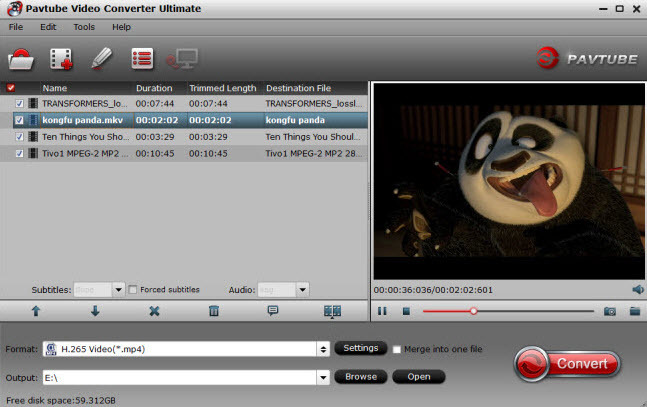 As for Blu-ray /DVD disc collectors, your job can be easily completed with the assistance of Pavtube Video Converter Ultimate for Windows /Mac . How to Transcode and Stream MKV Files to Plex App on iPad? Step 1: Load incompatible MKV files into the program. Run the program on your computer click “File” > “Add Video/Audio” to load unsupported MKV files to the program. Step 2: Output Plex app for iPad supported file formats. 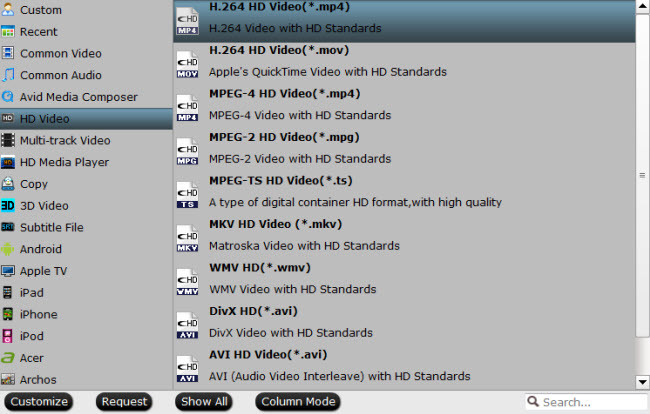 Click the “Format” bar, scroll down the main category menu to select “Common Video”, from its extended file list options, select “HD Video” > “H.264 HD Video(*.mp4)” for directly playing on iPad with Plex app. Step 3: Start the final video conversion. Go back to the main interface, hit right-bottom “Convert” button to start H.265 MKV to H.264 MP4 for Plex app on iPad conversion process immediately. When the conversion is completed, hit the “Open Output Folder” on the main interface to pop out the folder with converted files. Then add converted movies to Plex , launch the Plex app on your iPad, then you will have no problem to stream MKV files to Plex app on iPad. WMV files NOT running on a Plex Server Solved!